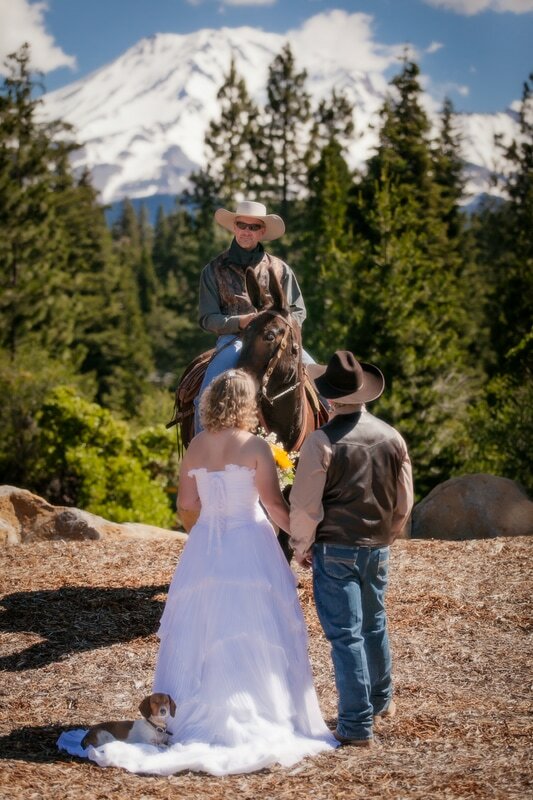 Share your special day with us at Iron Horse Unlimited and let us bring to life aspirations of a perfect day. 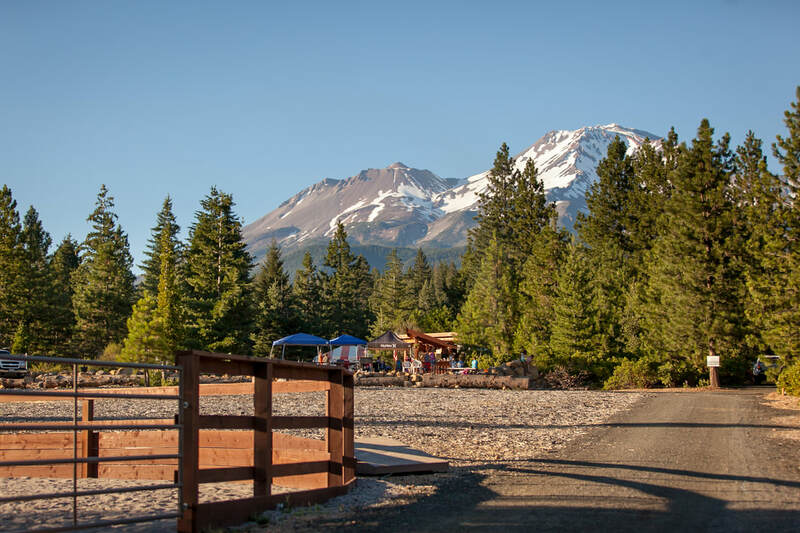 As your guests take in the beauty of majestic Mt. 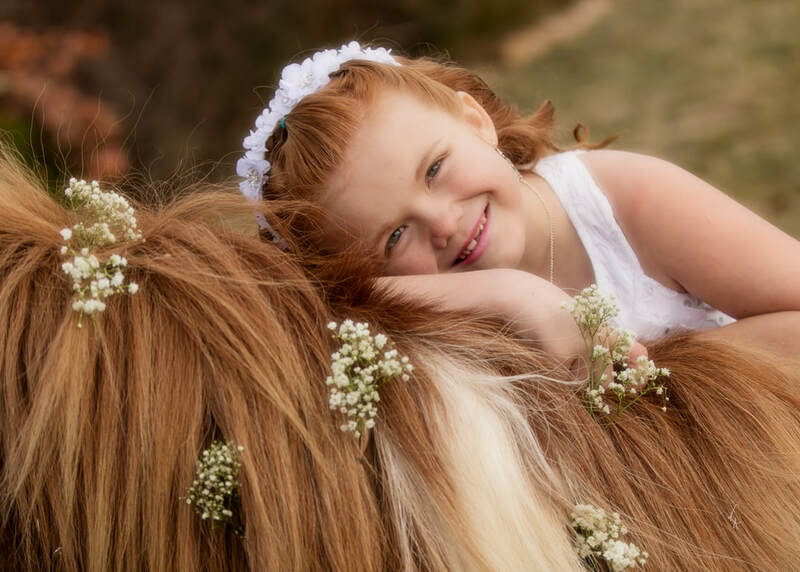 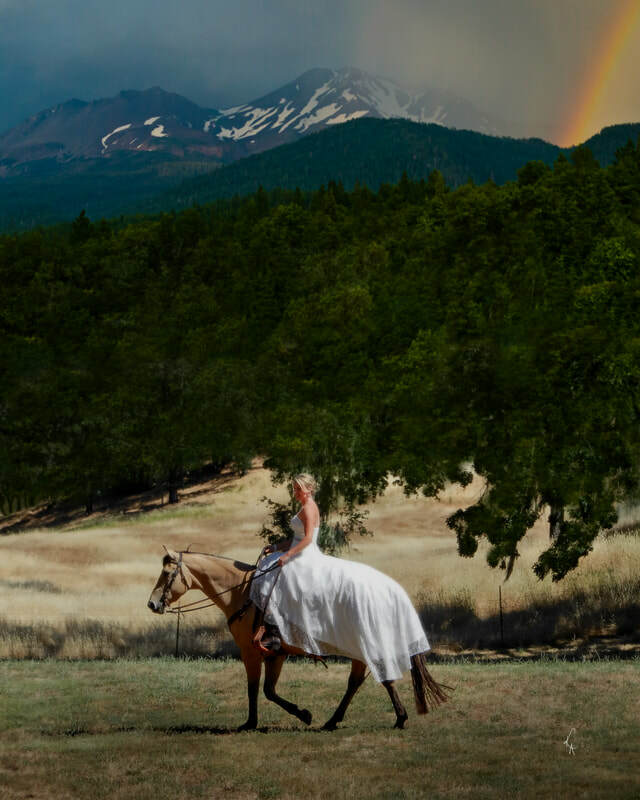 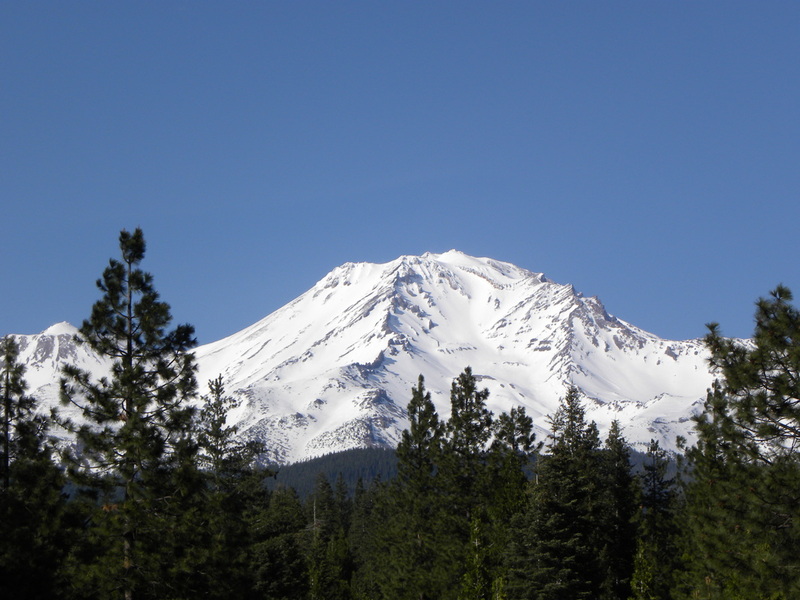 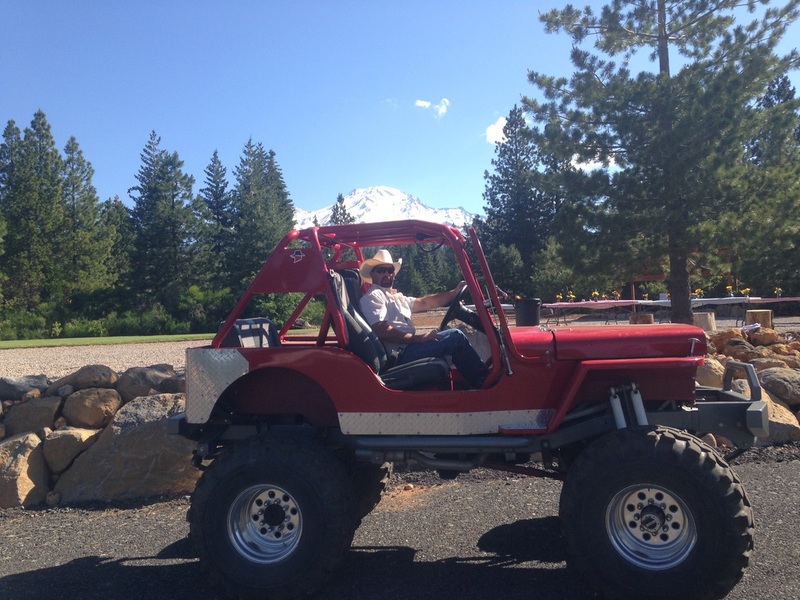 Shasta, you will spend your wedding day in a unique setting surrounded by gorgeous scenery, beautiful mountains, and an equestrian backdrop like no other. 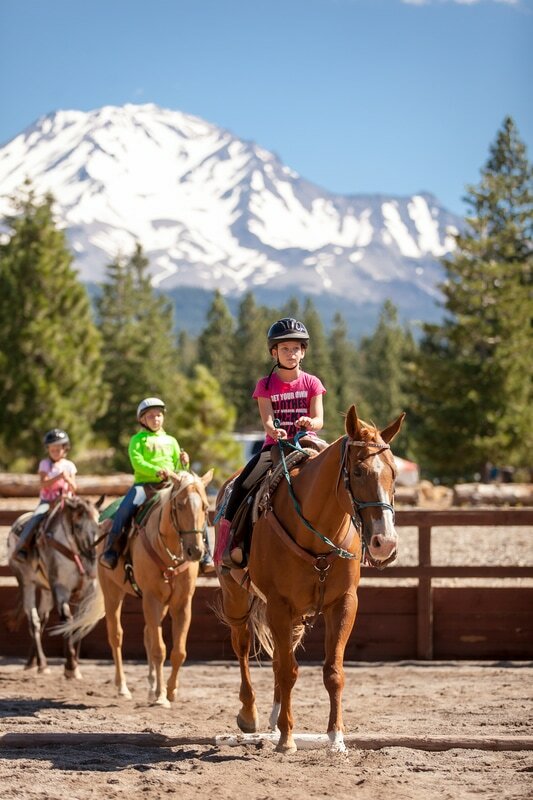 A remarkable outdoor setting that will provide you with lasting memories awaits you here at Iron Horse. 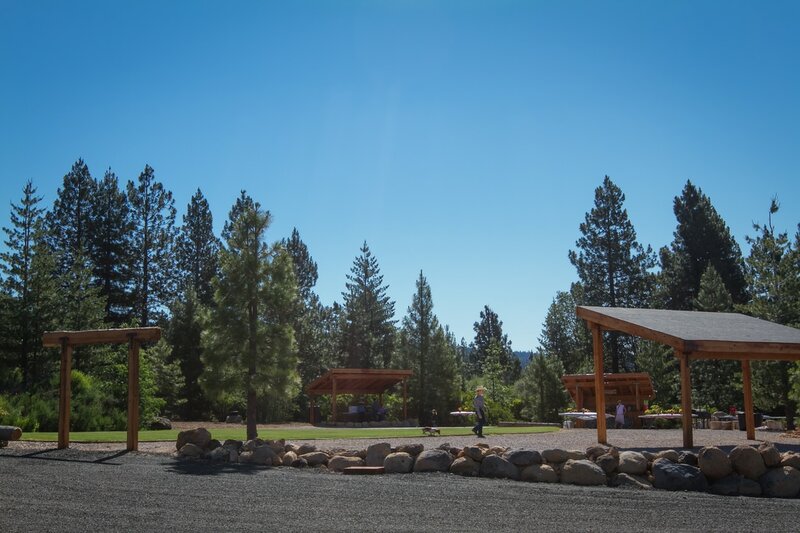 Schedule your private tour of our one of a kind facility today. 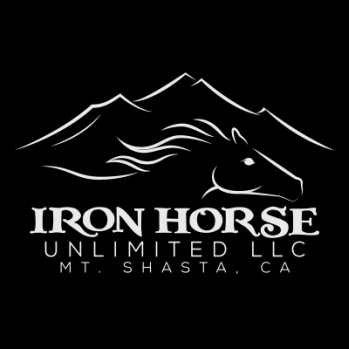 Please Note: At this time Iron Horse Unlimited is able to provide two portable restroom facilities. 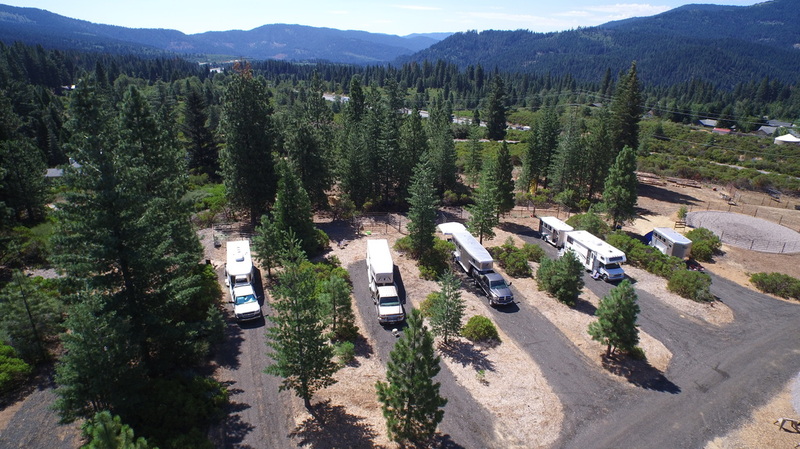 Additional Standard and Luxury Portable Units are available for rent locally. 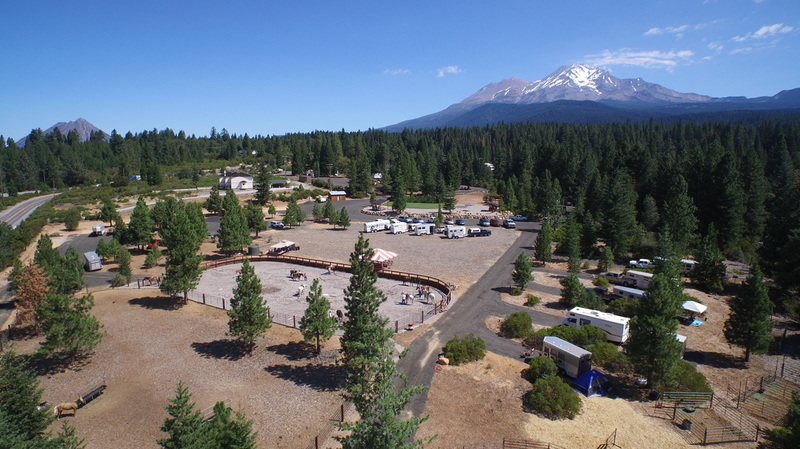 Prices are subject to change at any time for any reason unless under contract.